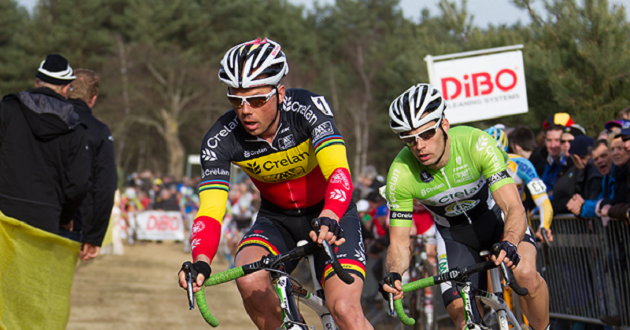 After some below par performances recently, Sven Nys (Crelan-AA Drink Team) returns to action today in the sixth round of the Superprestige series in Diegem. Nys didn’t start in either the recent Zolder or Namur rounds of the World Cup due to lacklustre form. 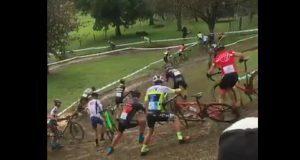 Nys has now given up hopes of good placings in the Superprestige, Bpost Bank Trofee and World Cup series. He is set to race two more races in the next few days, in Loenhout on December 30th and his home race of Baal (January 1st). He still has six weeks to try and gain some form for the World Championships in Tabor, but has said an appearance there is still uncertain.